Proud to have been a part of such a fun project with American Standard, Rikshaw Films, and my hilarious “bidet daddy”, Justen Jones. Thanks to Ruggiero Models and Talent. Enjoy! Current Production: Mr. Popper’s Penguins at SCR! 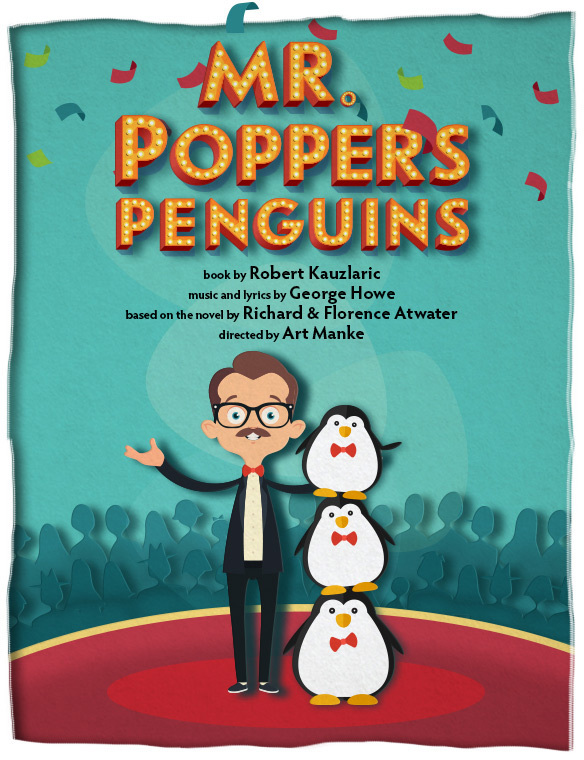 I’m proud to be performing in Mr. Popper’s Penguins at South Coast Repertory in Costa Mesa, CA! The first production in SCR’s Theatre for Young Audiences ’16-’17 season, this show is full of beautiful sets, costumes, wacky characters, and 20 different penguin puppets! This musical for kids of all ages will have you tappin’ your feet and dancin’ in your seat. Tickets are selling out quickly! Purchase yours on the SCR website here! See you at the theatre! 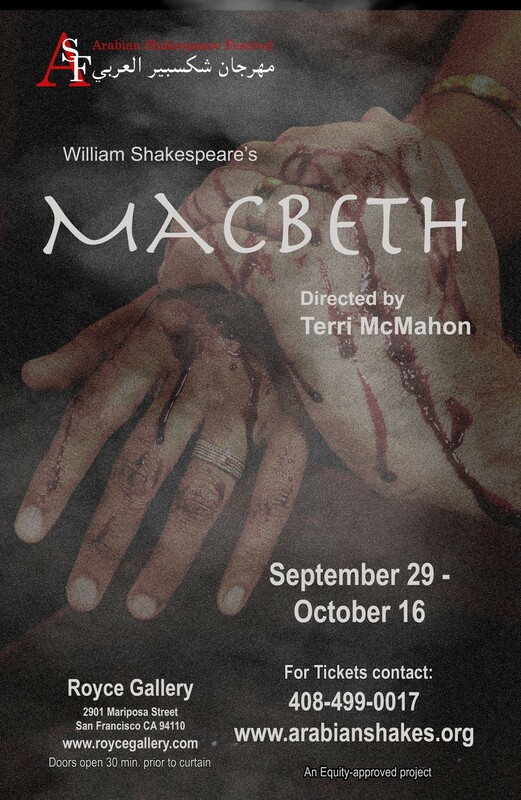 I’m very excited to announce that I’ve been cast in the Arabian Shakespeare Festival’s fall production of MACBETH! I’m honored to be portraying the role of Malcolm, among others, as part of a 6-person cast. The production is directed by Terri McMahon and will take place in the Bay Area September 30th – October 16th. Tickets can be purchased here! Learn more about ASF and their dedication to enriching the lives of audience members through the works of Shakespeare at their website! 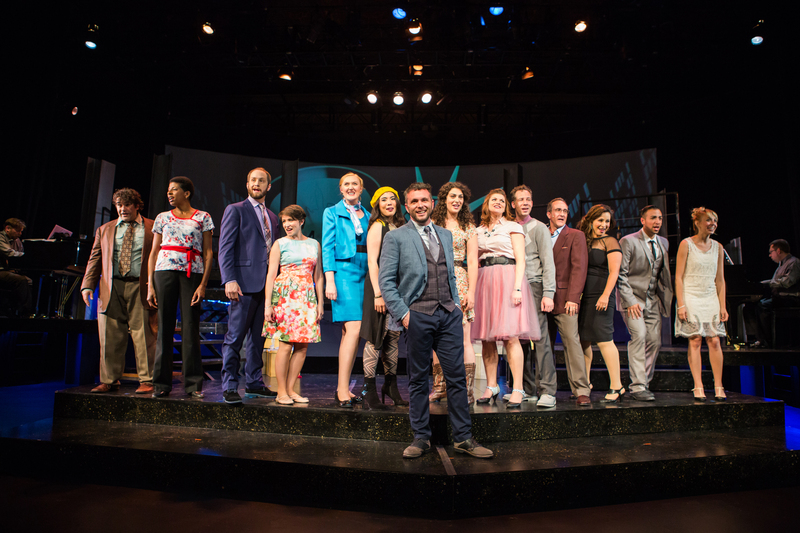 San Francisco-based arts critic George Heymont’s thoughtful take on marriage in several genre, including San Francisco Playhouse’s 2015 production of Company. You can read the column at the Huffington Post by clicking the photo below. Be sure to read it all, and watch the trailer for the production of Company embedded within. Click the photo to go to George Heymont’s column at the Huffington Post. For info on Company visit http://sfplayhouse.org/sfph/company/ . The production closes September 12, 2015. 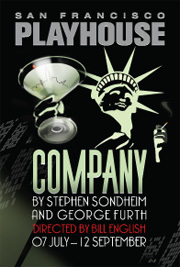 I am so pleased, excited and proud to be playing the role of Susan in COMPANY at the San Francisco Playhouse! Opening night was this past Saturday and was well received by our wonderful audience. The production runs most Tuesdays-Sundays through September 12th! For more information and access to the online box office, please check out the San Francisco Playhouse Website! I am so pleased to be part of the cast of the production of THE SPITFIRE GRILL at MYART Studio. If you’re unfamiliar with this musical, here’s a quick taste of some of the music from a recent rehearsal! ONLY 80 SEATS PER PERFORMANCE! Tickets can be purchased online here! I am so excited to announce the next production I’m a part of. 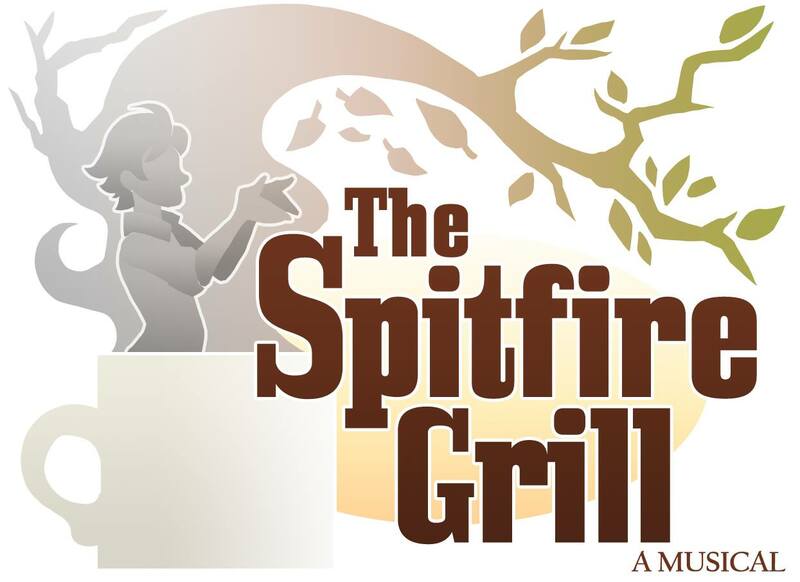 I’ll be portraying the role of Percy in the musical The Spitfire Grill! 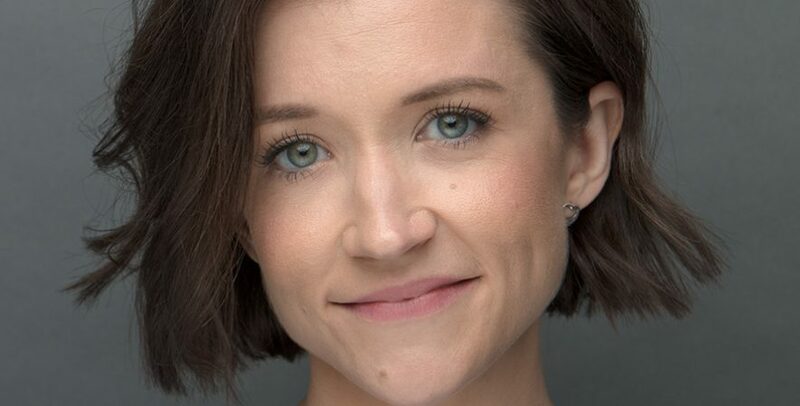 Based on the award-winning film by Lee David Zlotoff, “The Spitfire Grill” depicts the journey of a young woman just released from prison who decides to start her life anew in a rural Wisconsin town. She precipitates a journey within the town itself toward its own tenuous reawakening. The folk and bluegrass tinged score is unlike that for any other musical. ORDER ONLINE BELOW – they’re selling out quickly! The venue is a black box-style theater with very limited seating (80 seats), so please order online to guarantee yourself a place! I’m so excited to announce that I have accepted the role of Susan in San Francisco Playhouse’s production of Company, opening Summer 2015. 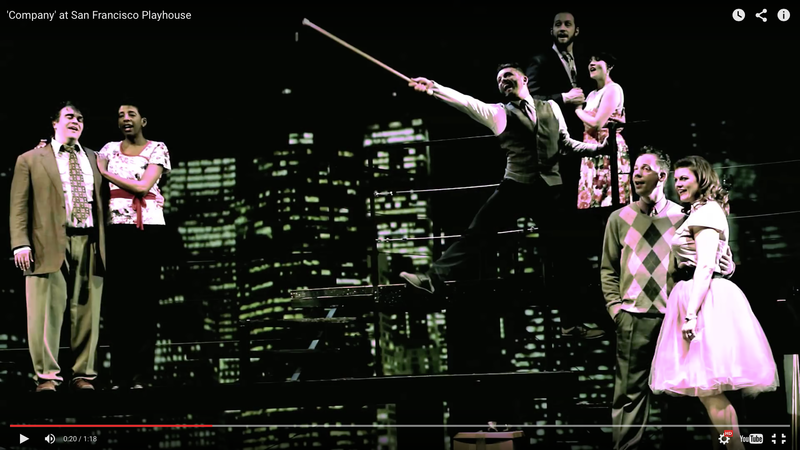 Married life and its alternatives are celebrated in Company, Sondheim’s groundbreaking musical comedy set in Manhattan. As yet unable to make a commitment of his own, Robert supports his married friends and hears about the ups and downs of their relationships. Check out the rest of SF Playhouse’s awesome season, and get more info on tickets and dates for Company on their website! Nicole Weber (right) and Shaun Plander (left) get their holiday game faces on for PianoFight’s 2014 “A Merry Forking Christmas” at their new space in San Francisco. photos conveniently “borrowed” from PianoFight’s Facebook page. You can find that page here.